The season one finale of Casual just aired last week on Hulu. 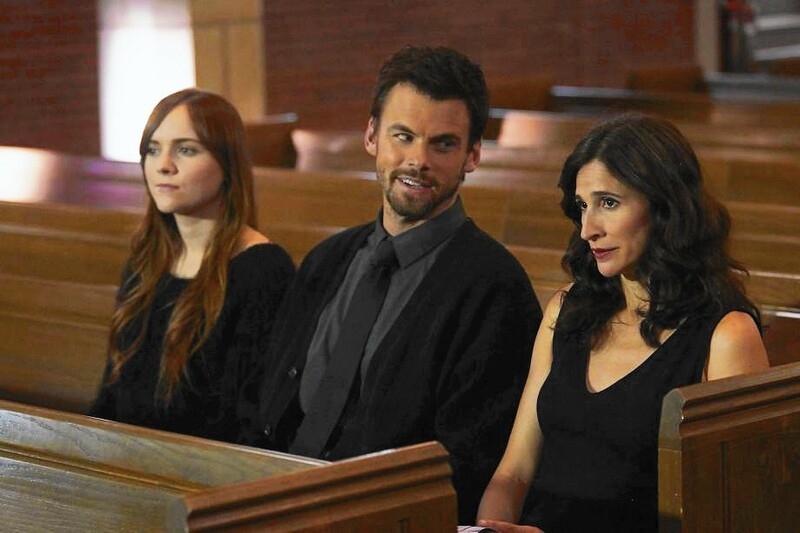 Recently, series creator Zander Lehmann spoke with the LA Times about plans for season two. Hulu renewed the freshman dramedy for a second season in October. Casual stars Michaela Watkins and Tommy Dewey as brother and sister Valerie and Alex, two romantically challenged adults who live together with Valerie’s daughter, Laura (Tara Lynne Barr). What do you think? Do you watch Casual? What would you like to see happen in season two? When will Casual – Season 2 begin airing?